Jeff Suess’ relationship with Dominican University started around the early 1990’s. 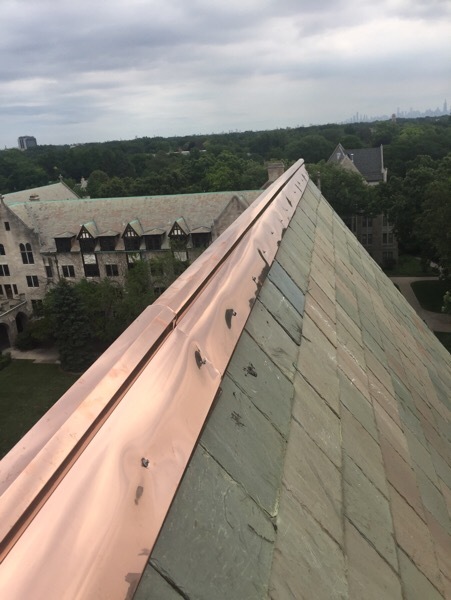 Raincoat Roofing’s first project was to help retrofit a copper metal standing seam roof over the Library on the Main Campus. The campus has been located at its 30 - acre residence since 1922, where it was formerly known as Rosary College. The name was officially changed to Dominican University in 1997, when the campus began to change to match the growth of the university, its programs, and its enrollment of students at the undergraduate and graduate levels. 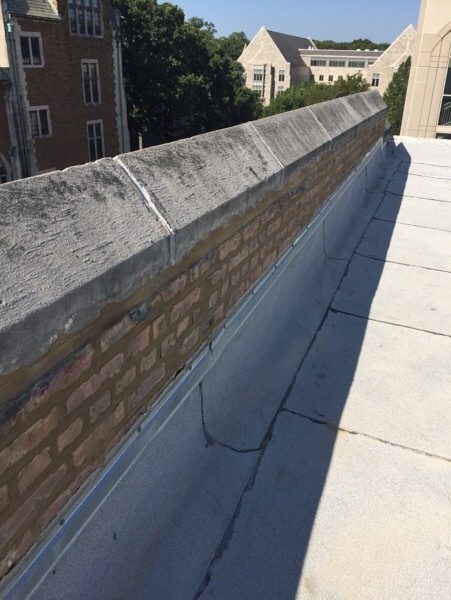 Although our very first job at the university was something small, we have since grown to take on larger projects. 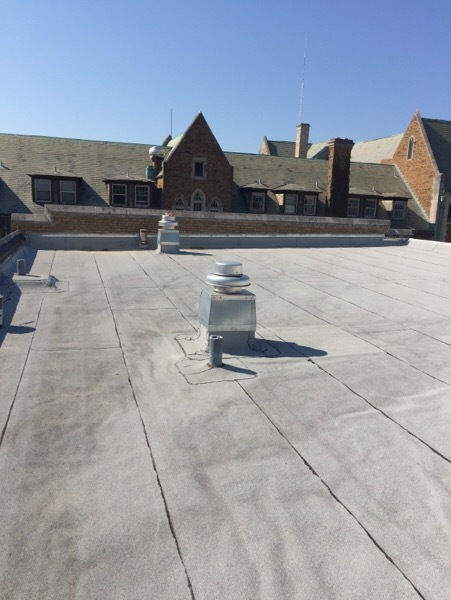 Raincoat Roofing has since repaired, maintained, or replaced roofs located at the University Bookstore, Powers Hall, Lewis Hall West, the Dominican University Gymnasium, the Crown Library, the Dominican University Aquatics Center, and the main dormitory all located on the Main Campus at 7900 W. Division. 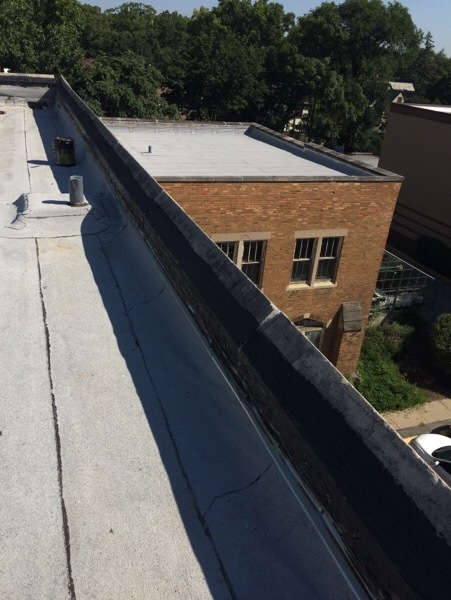 Raincoat Roofing has also performed several jobs at the Priory Campus, located just 1 mile east at 7200 W. Division in River Forest. 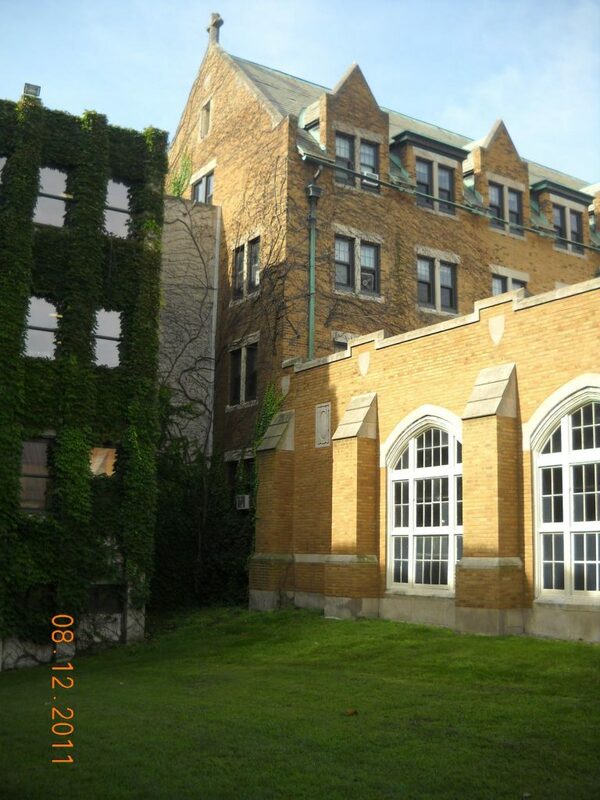 Dominican University: 7900 W. Division, River Forest, Il. 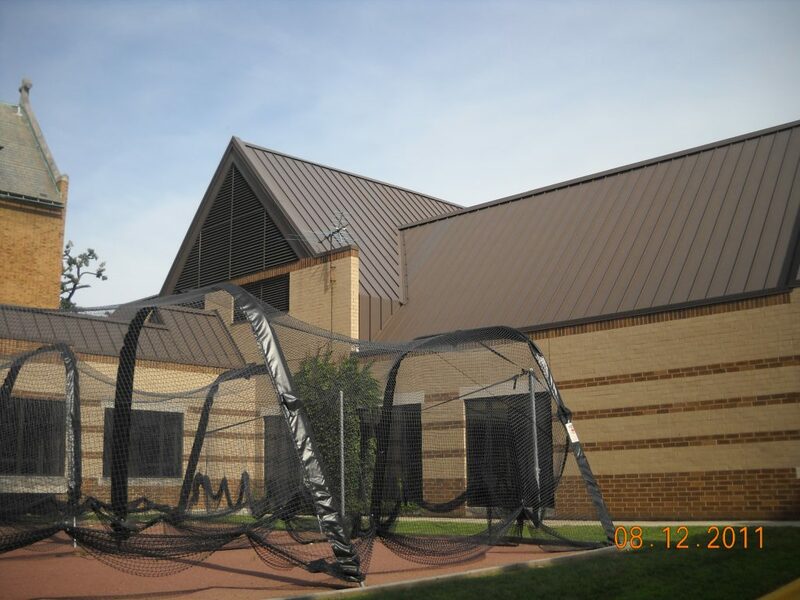 Private College located in the Suburbs of Chicago. 2 separate campuses with 20 buildings in total.